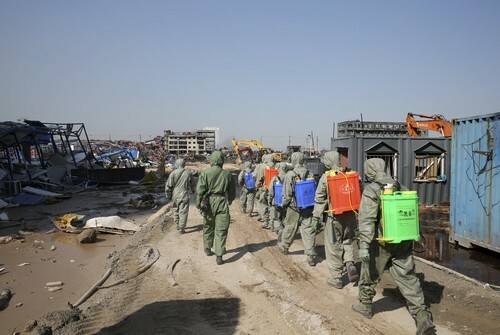 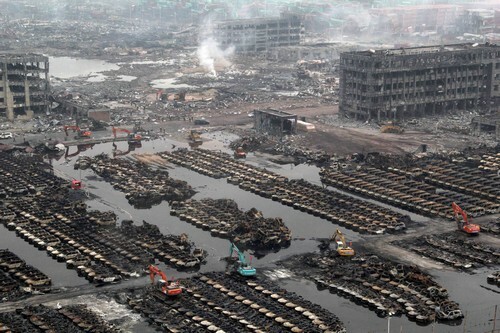 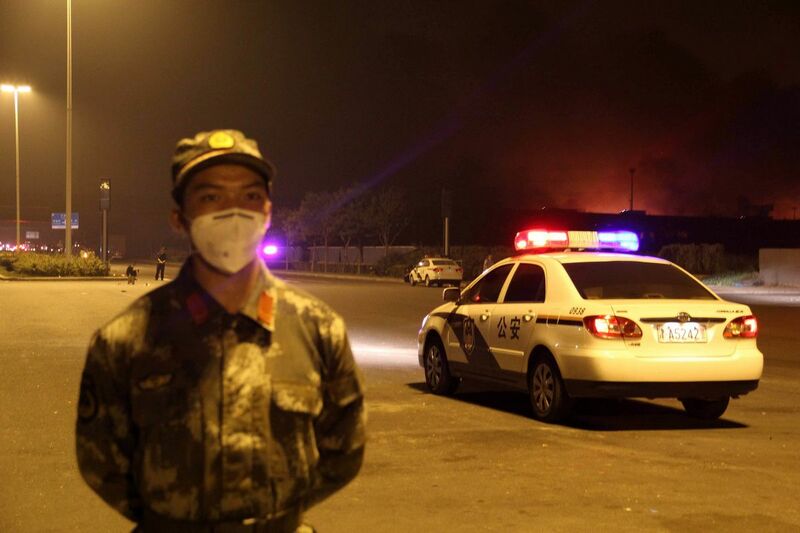 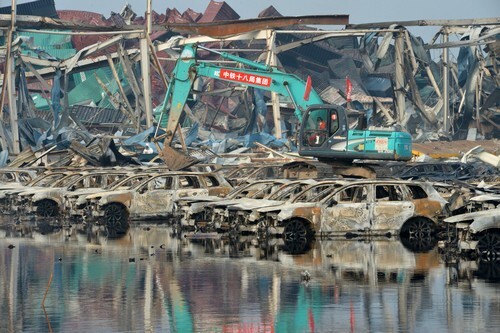 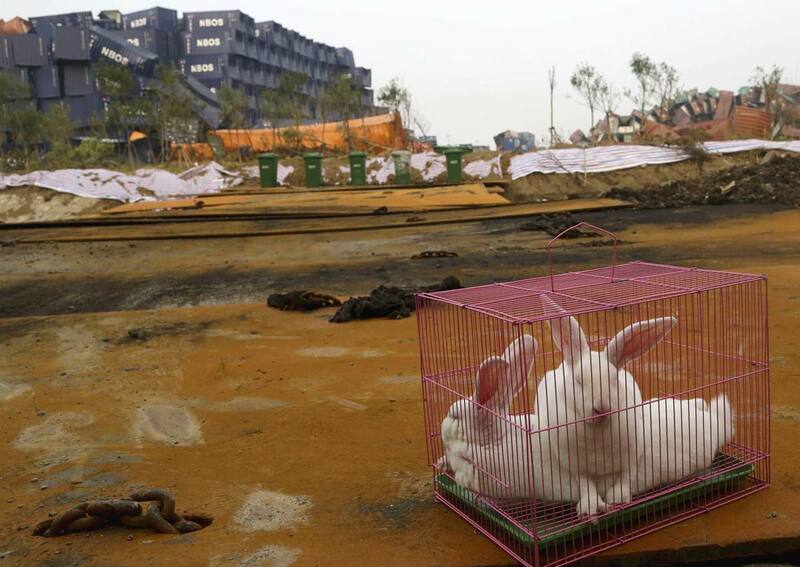 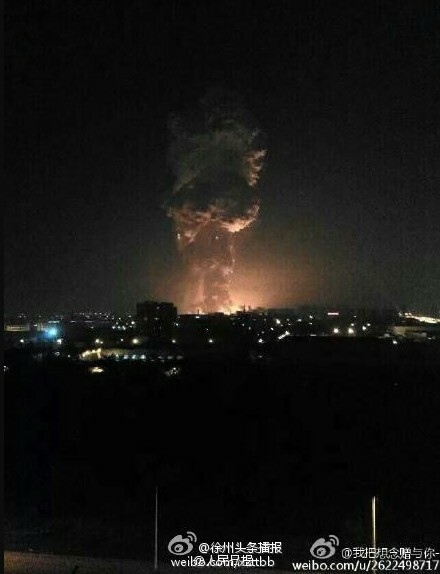 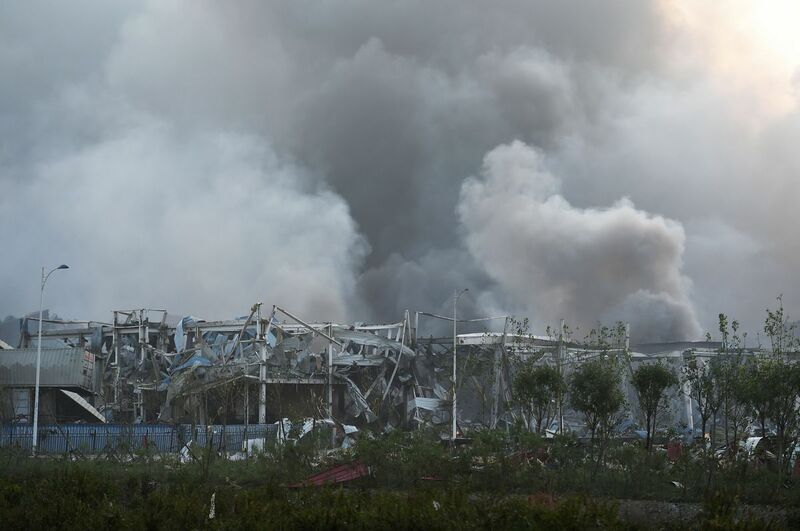 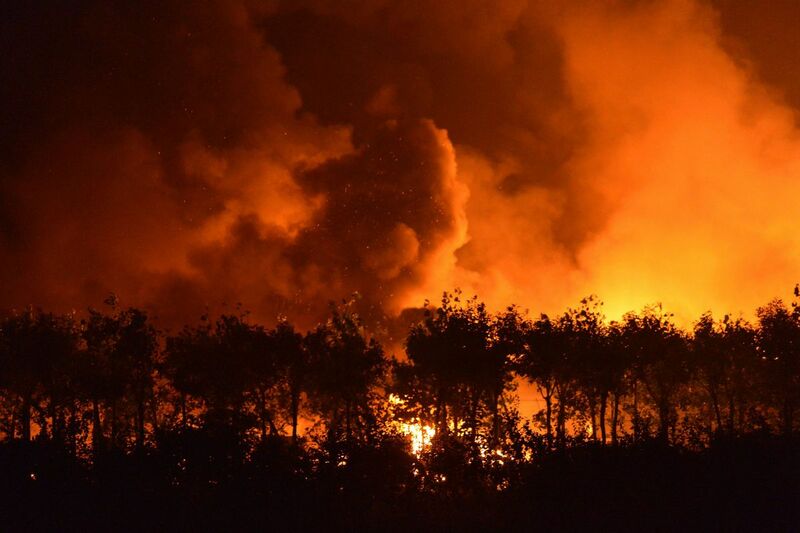 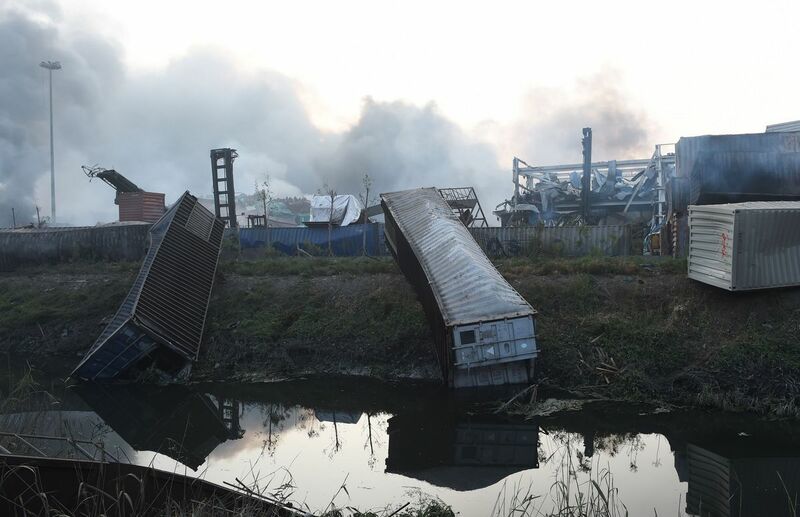 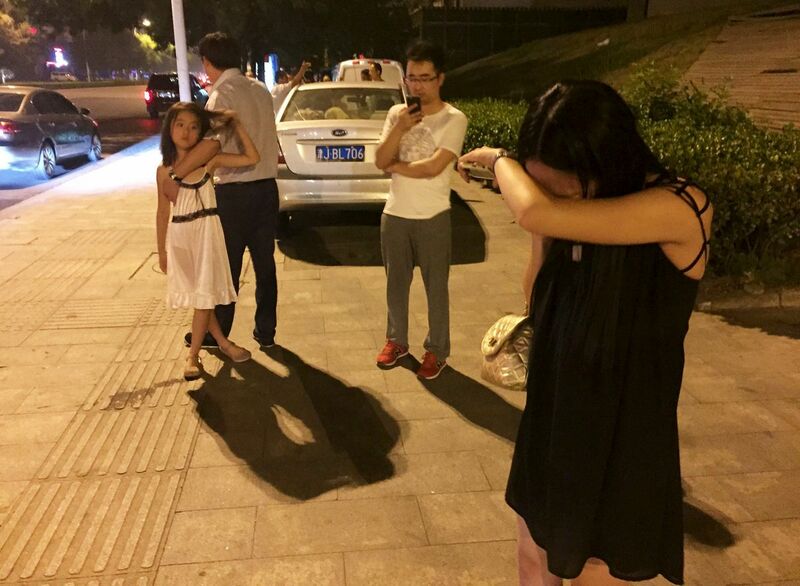 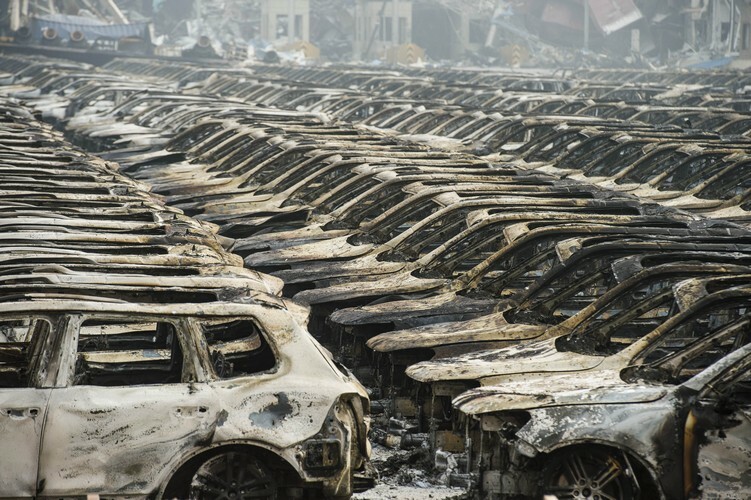 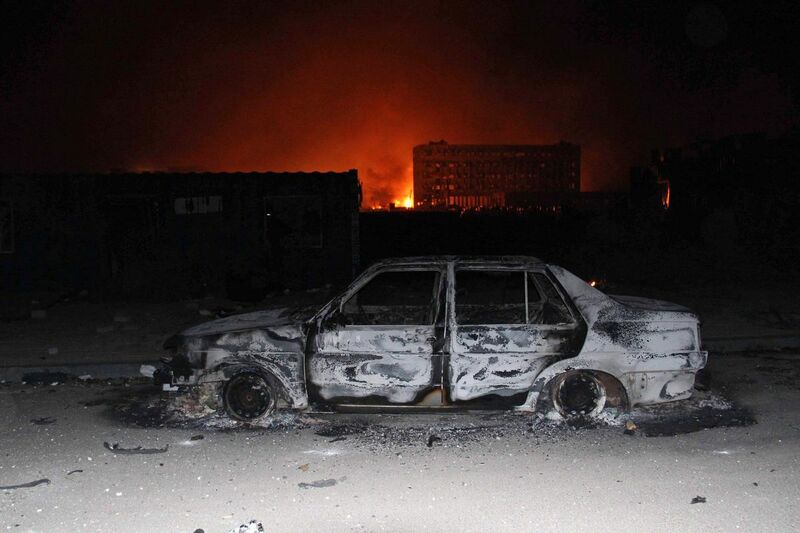 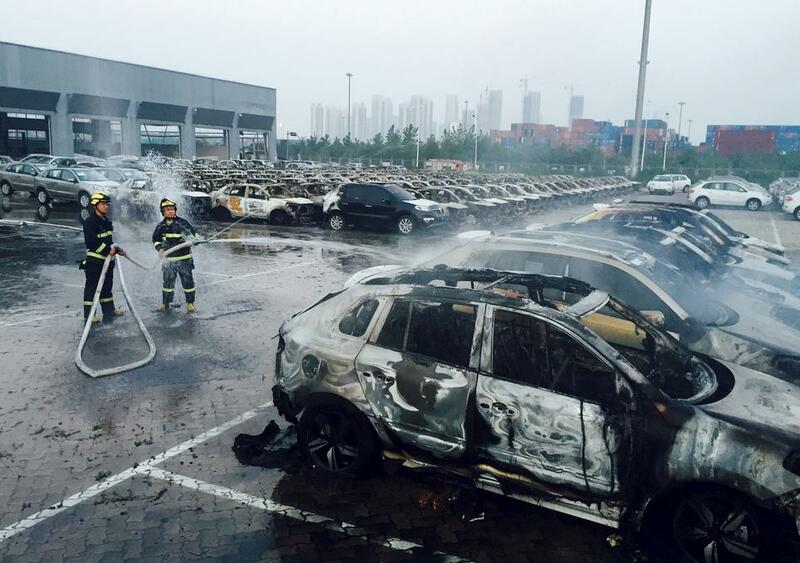 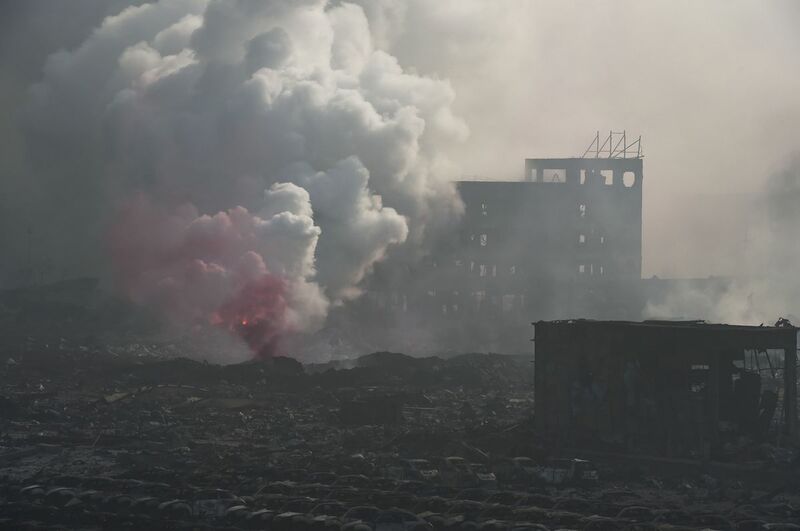 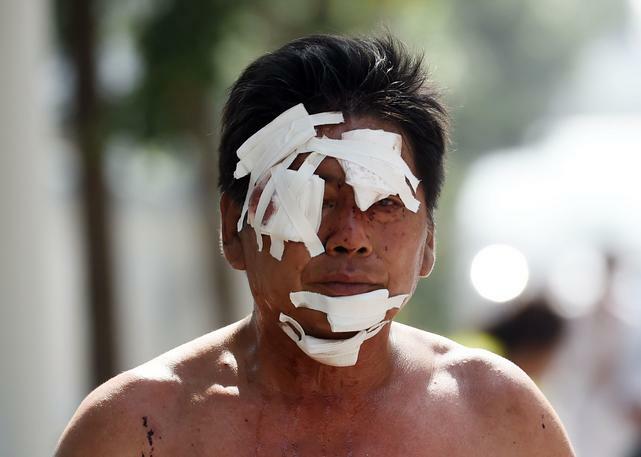 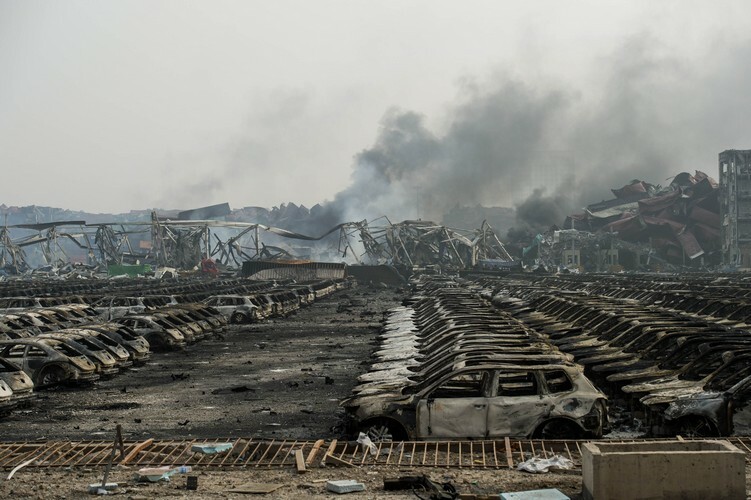 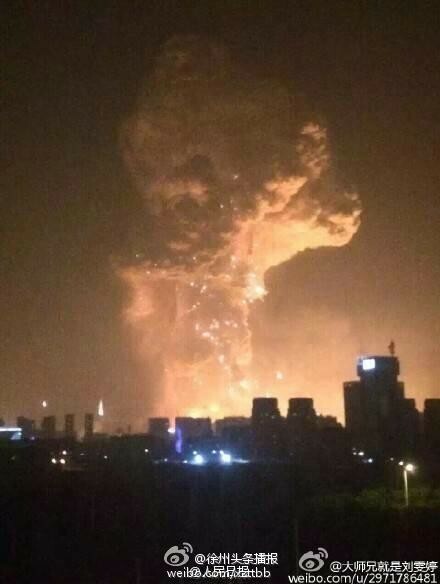 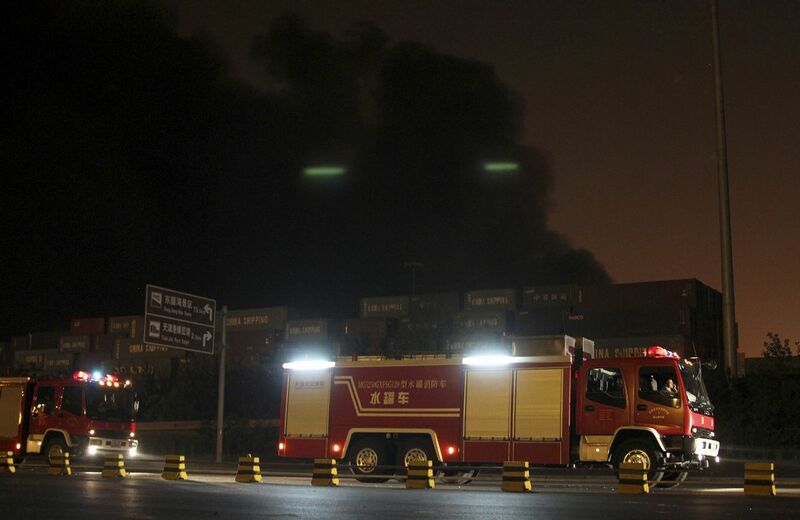 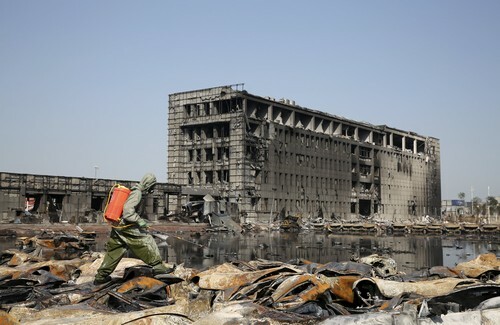 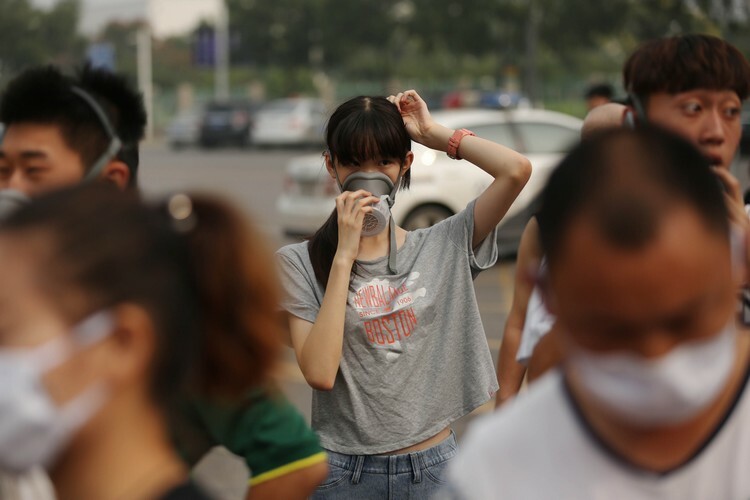 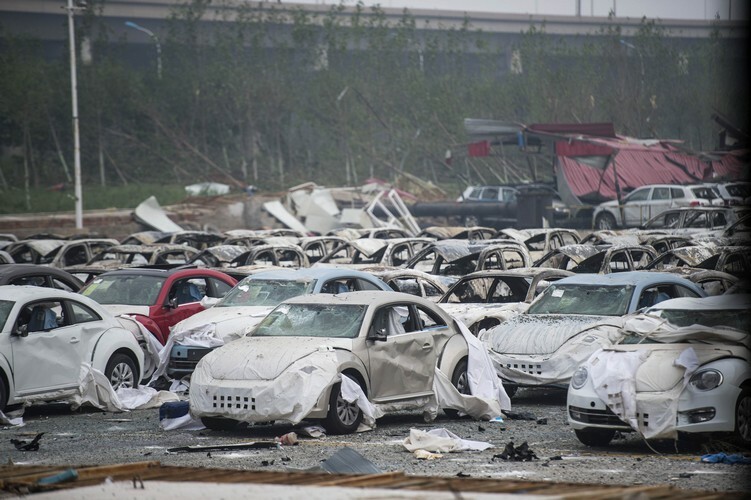 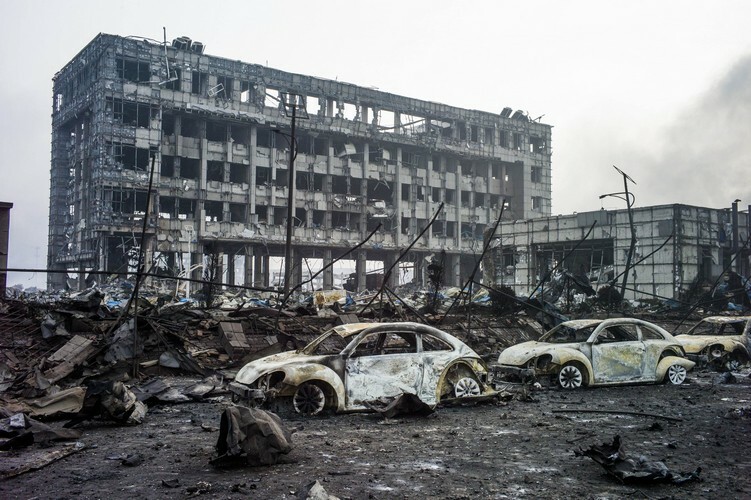 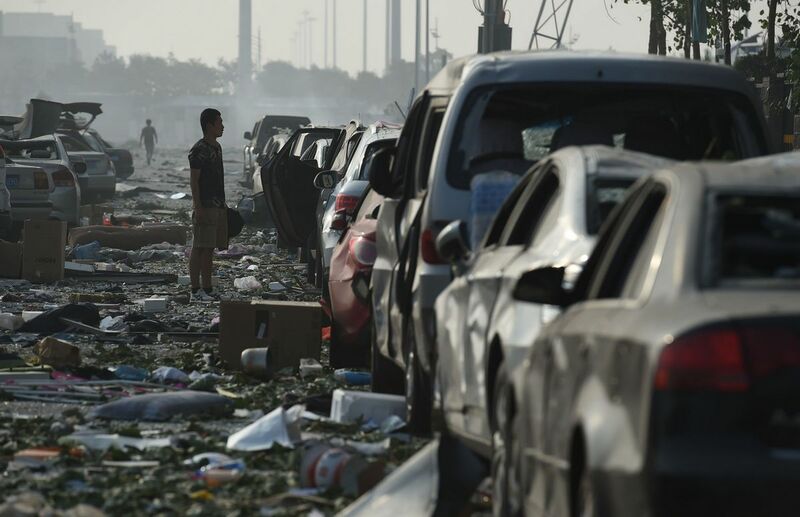 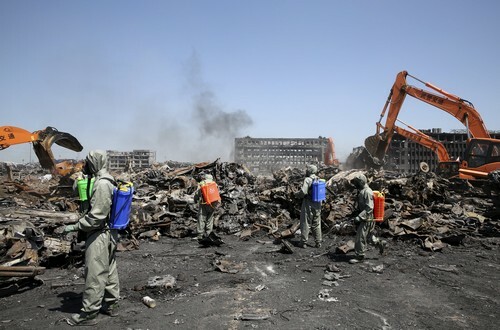 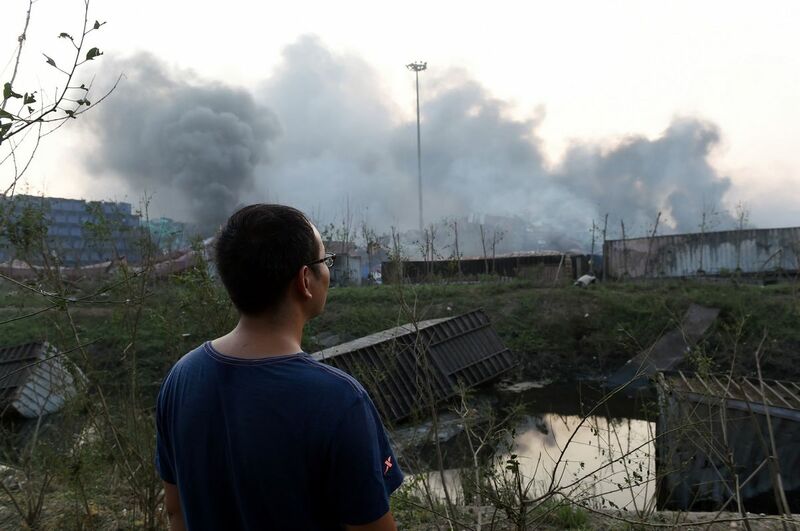 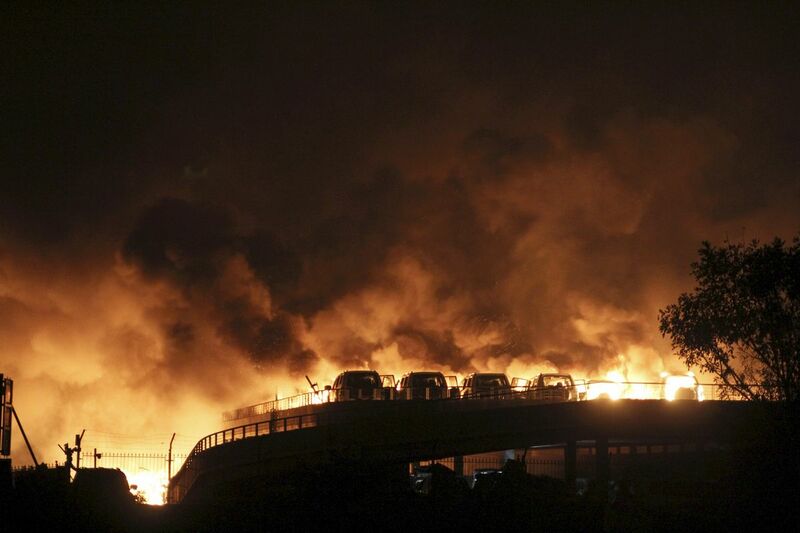 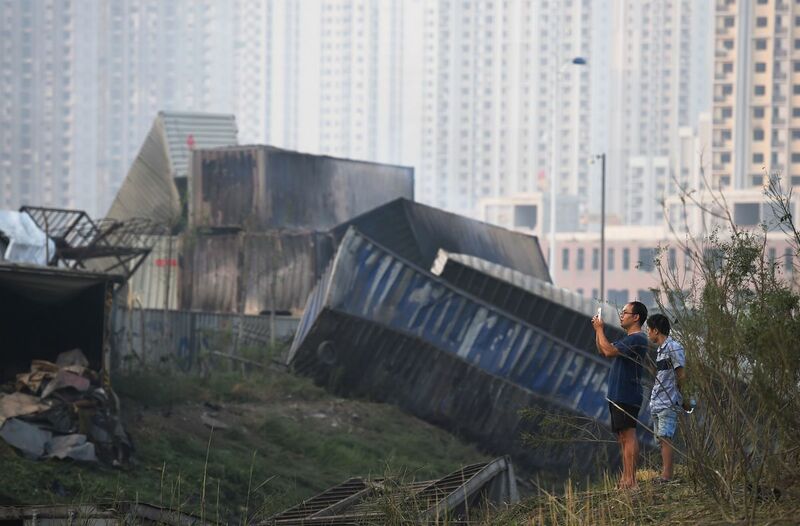 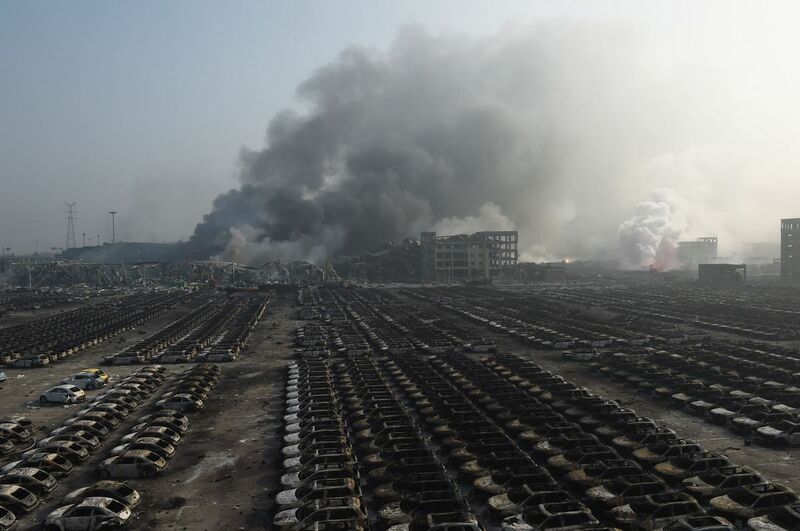 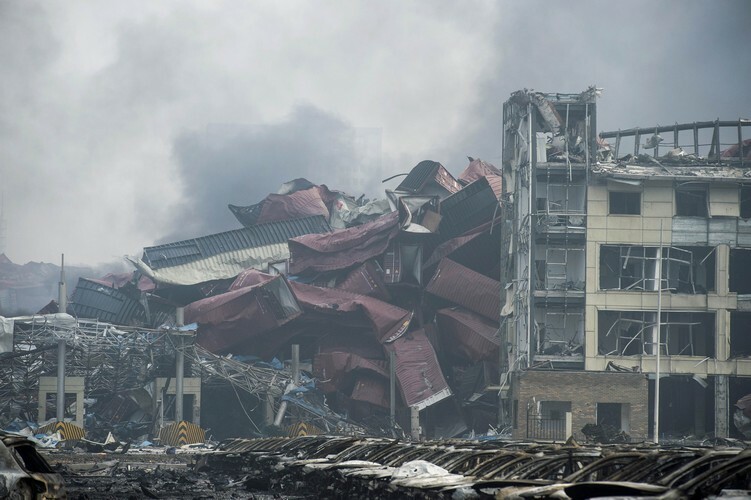 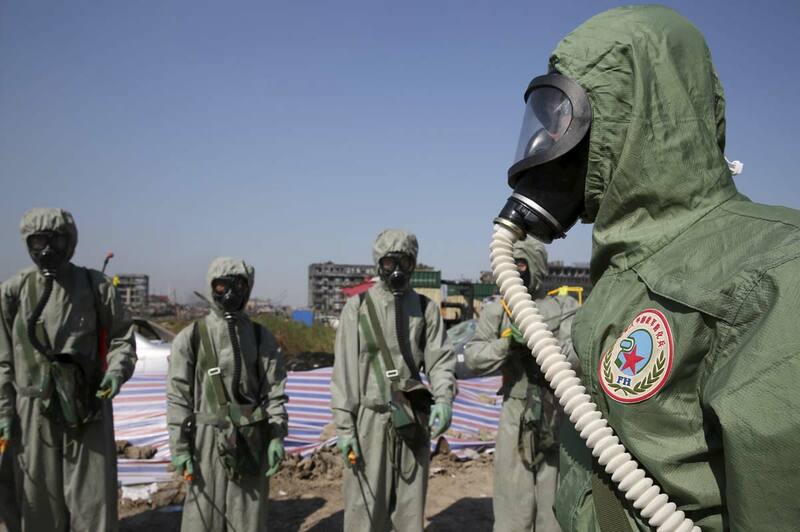 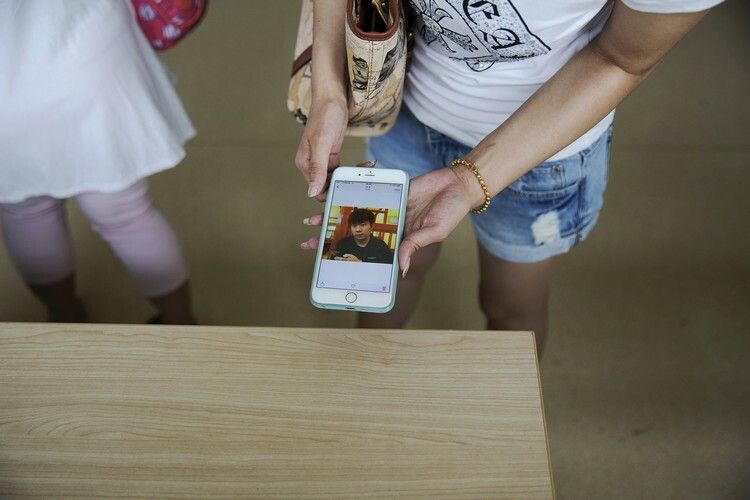 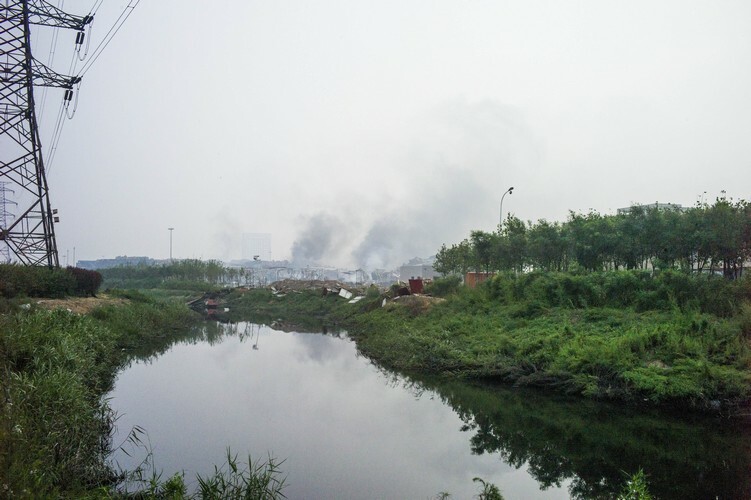 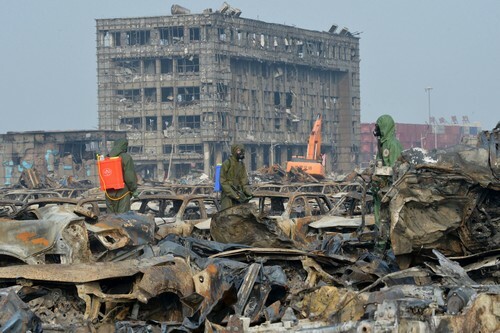 BEIJING - The death toll from a series of explosions earlier this month that rocked the northern port city of Tianjin rose to 123, state media reported Sunday. 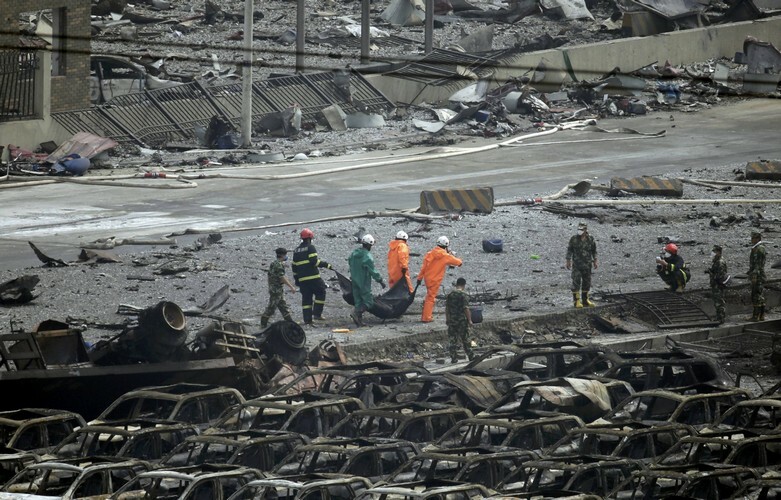 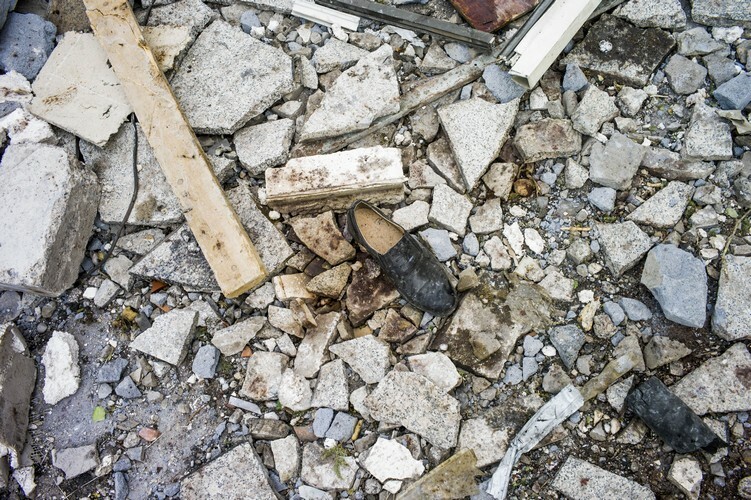 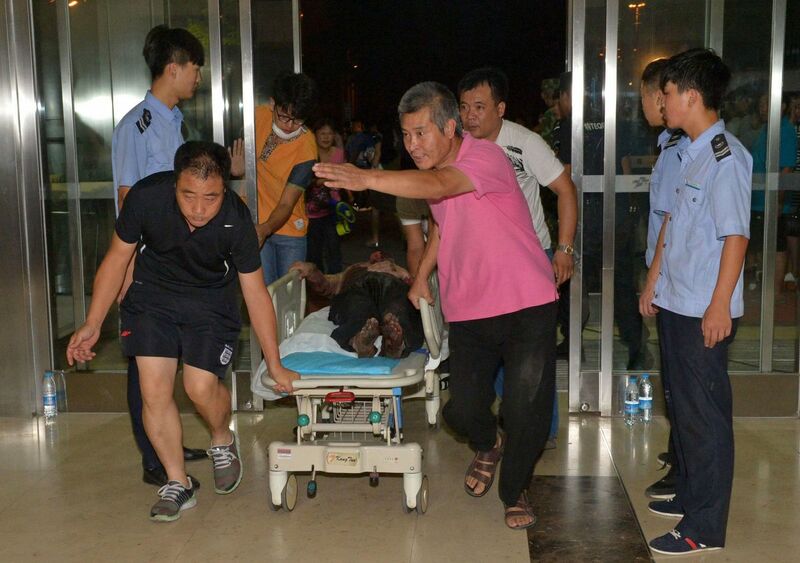 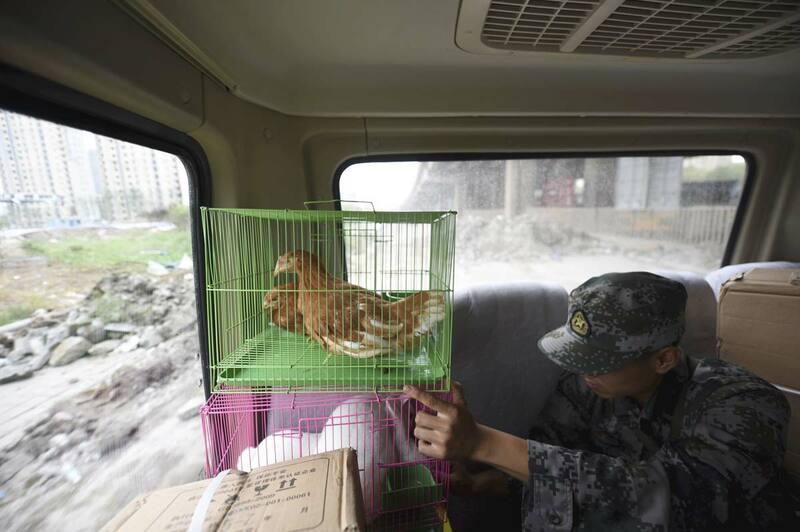 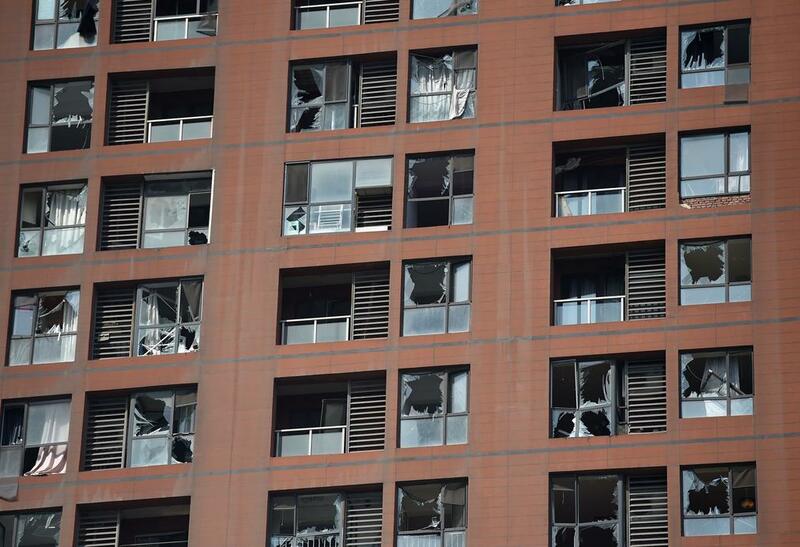 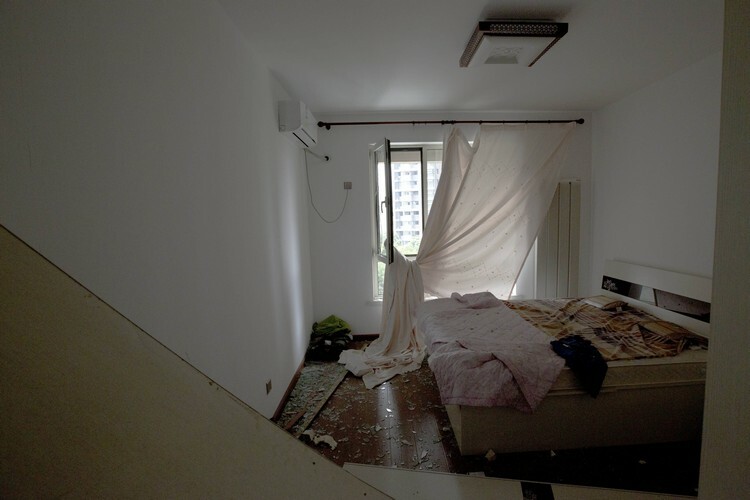 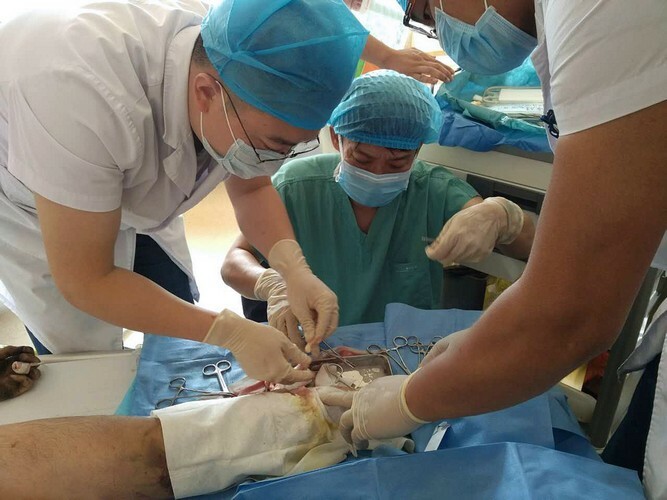 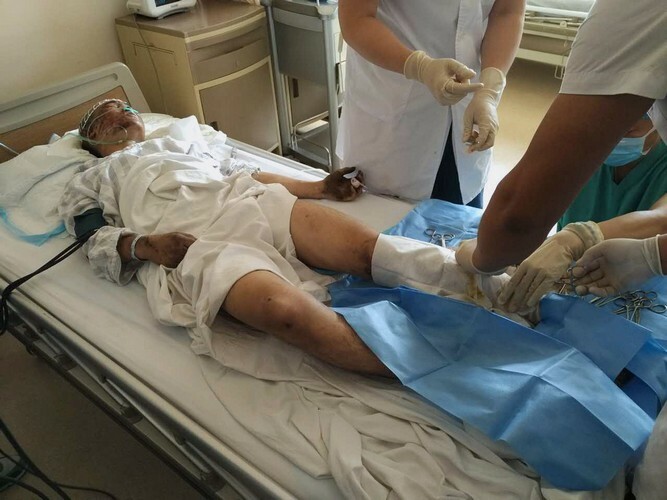 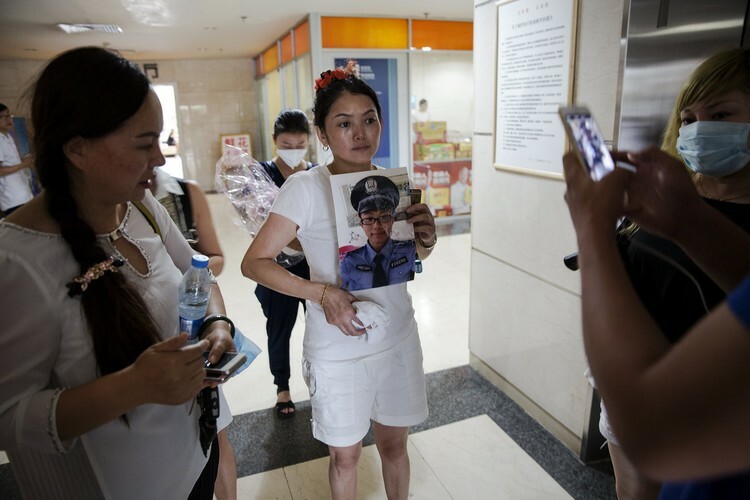 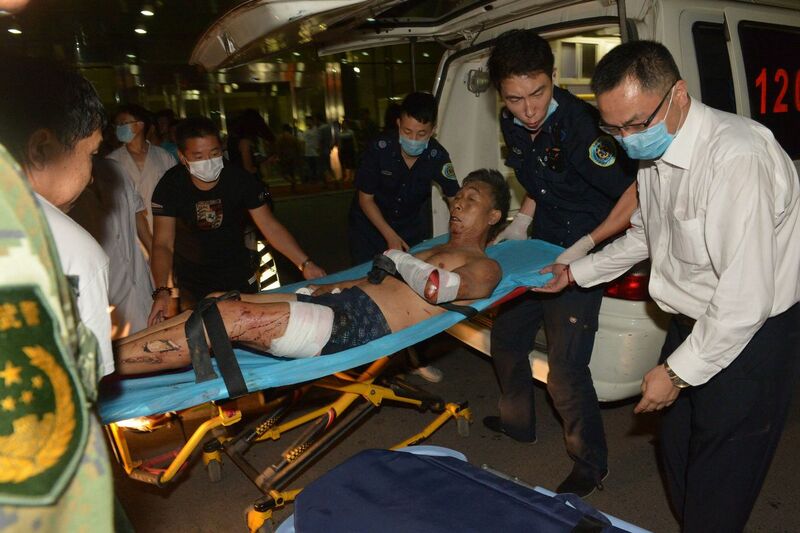 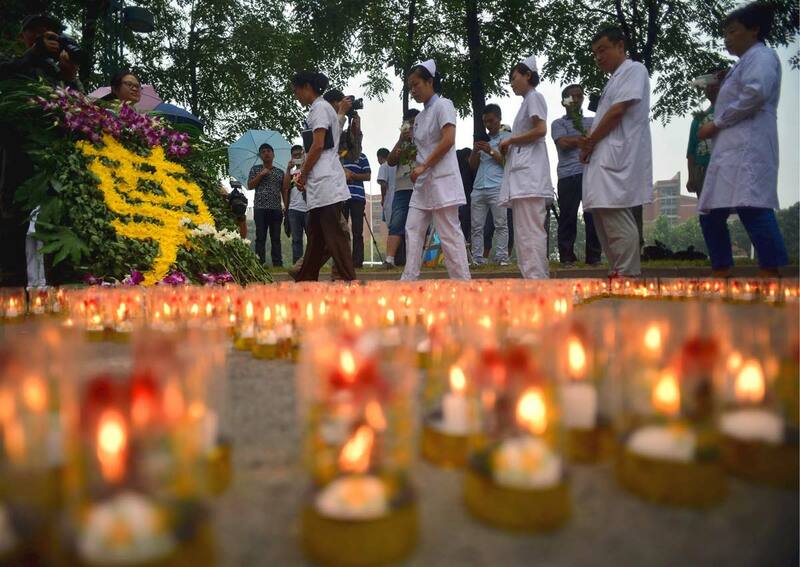 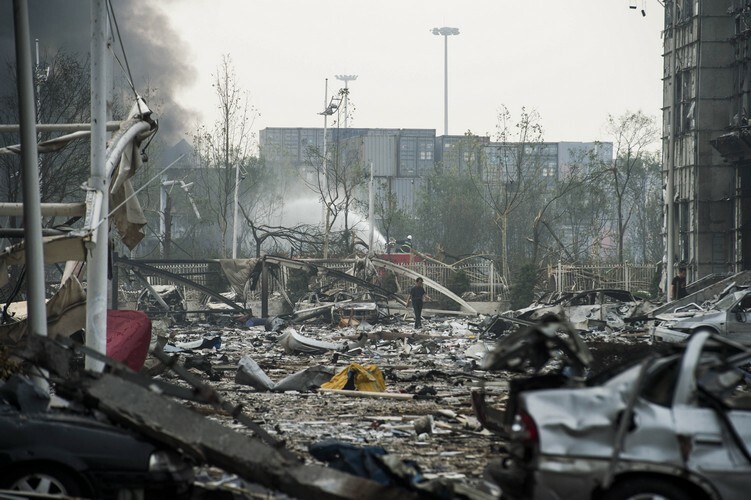 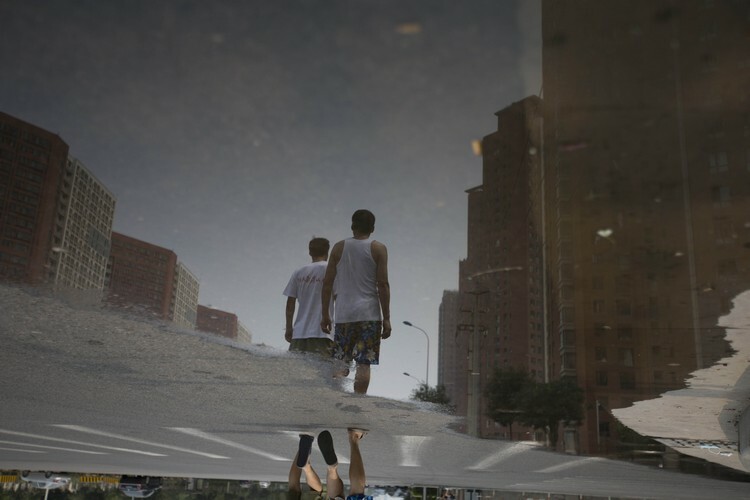 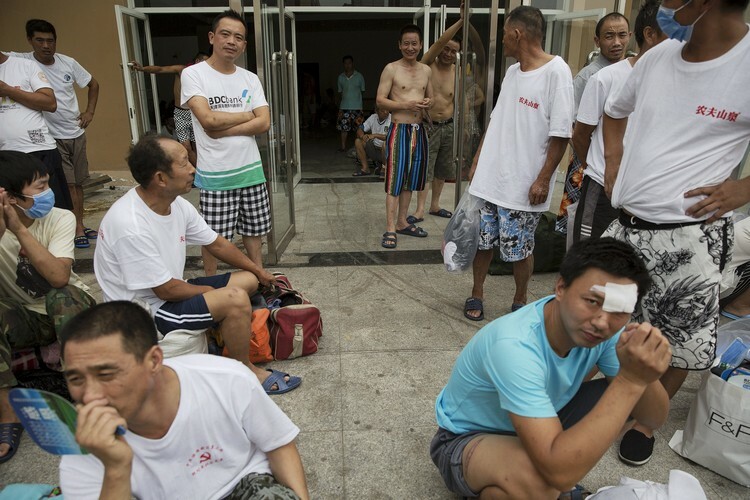 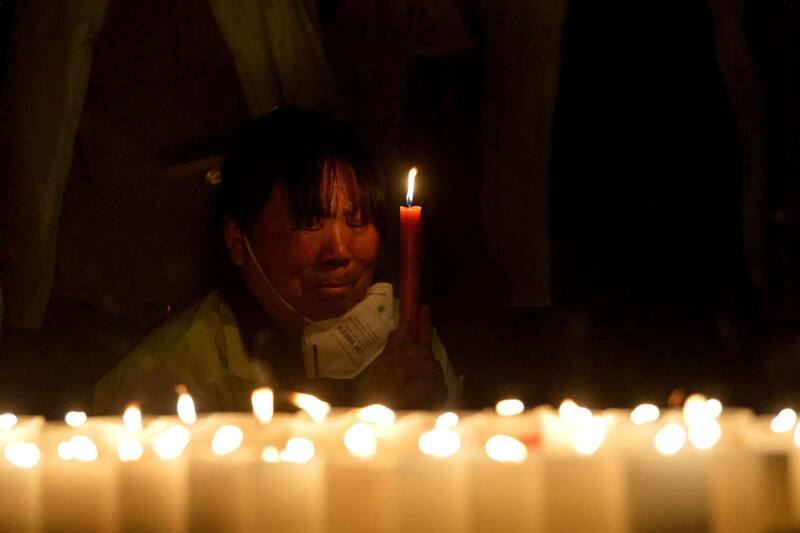 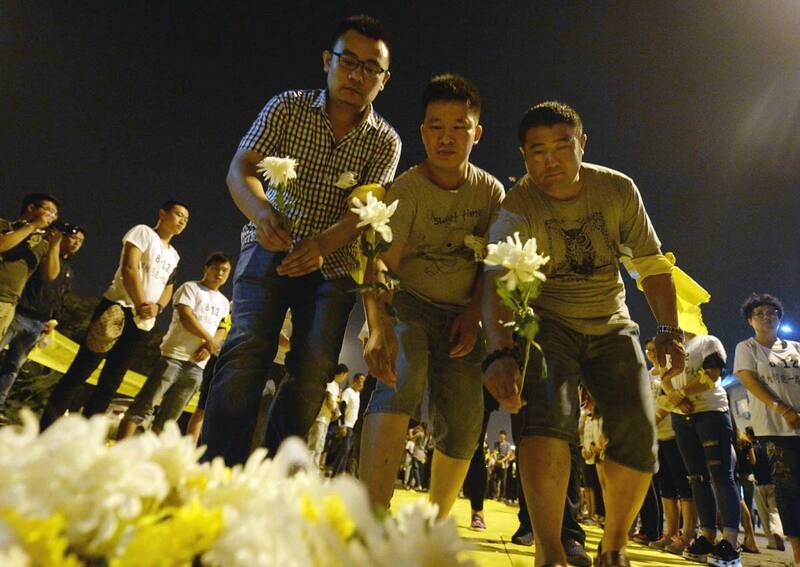 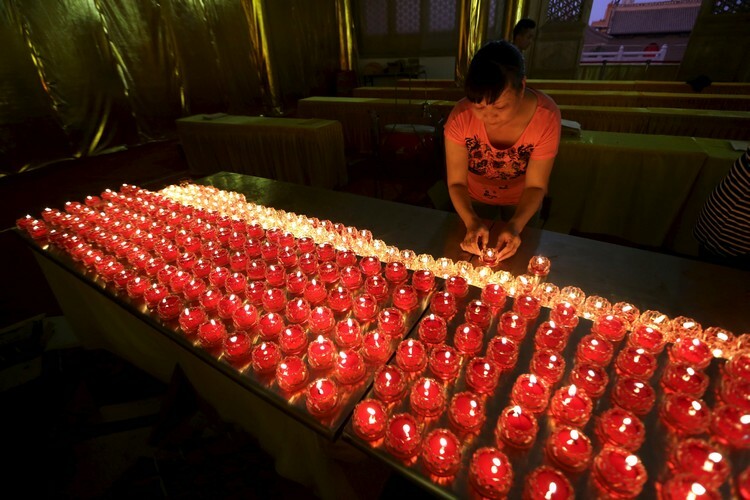 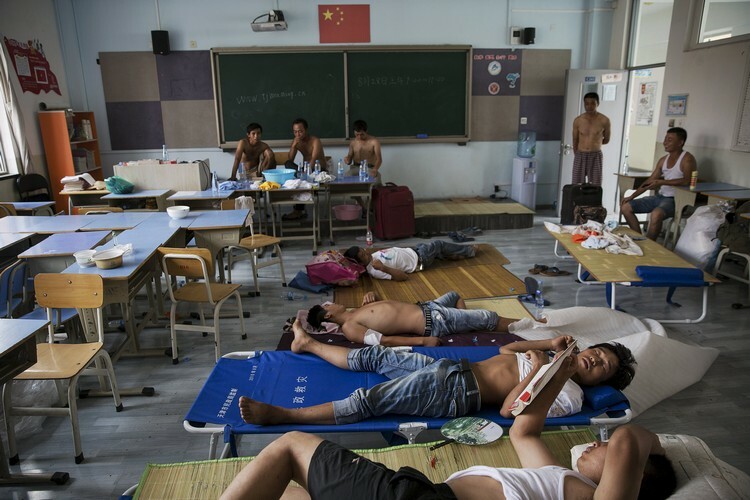 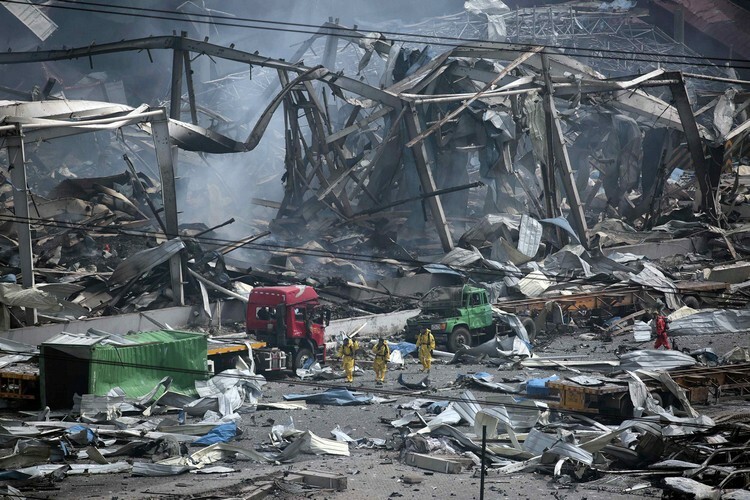 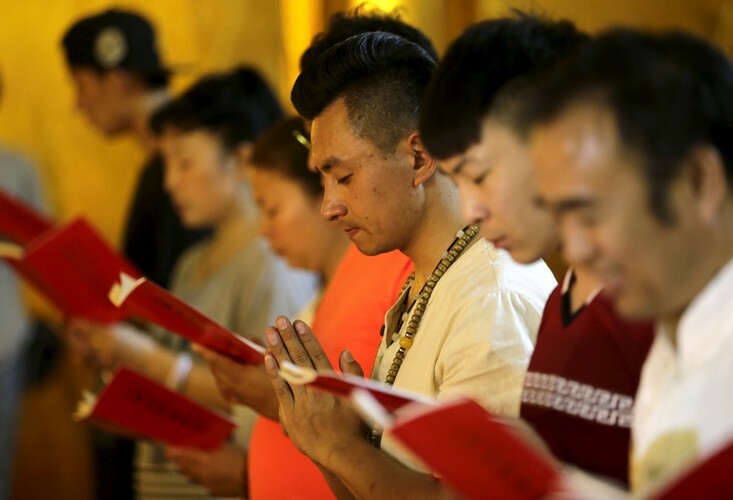 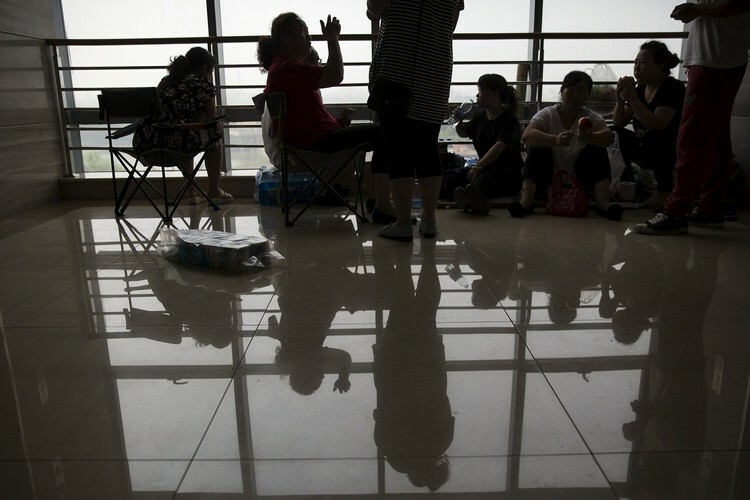 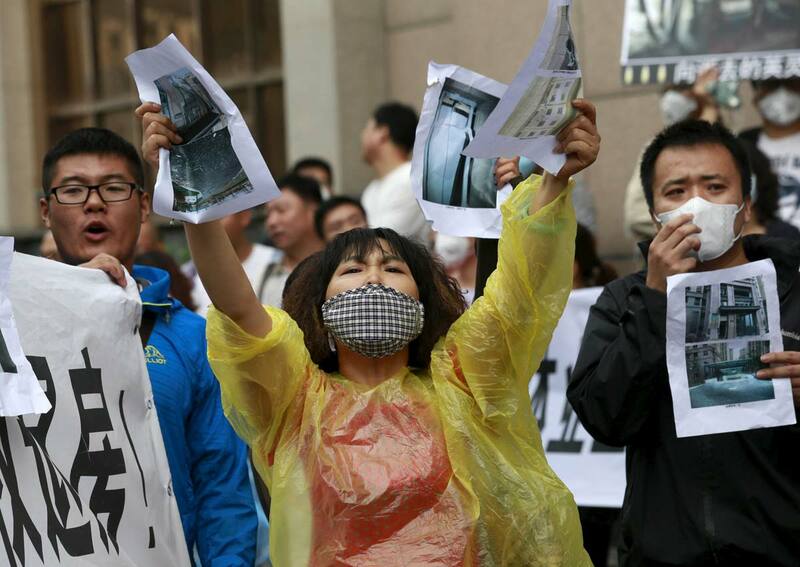 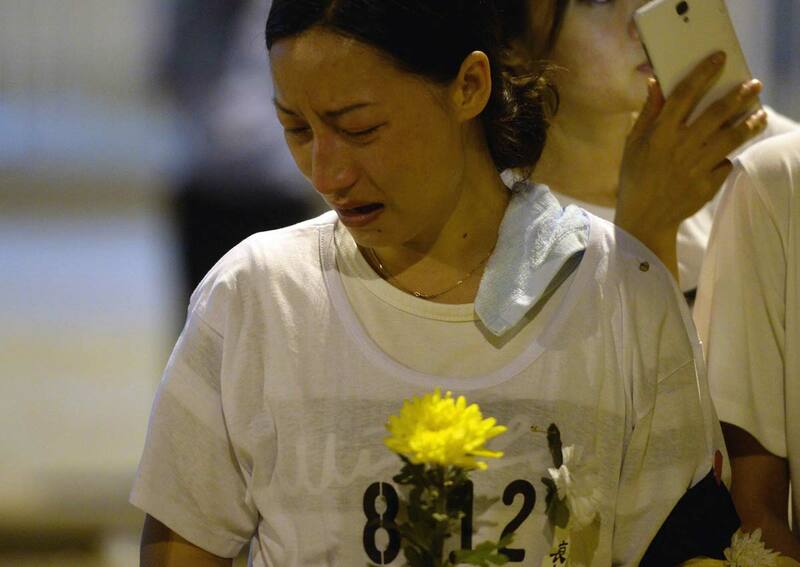 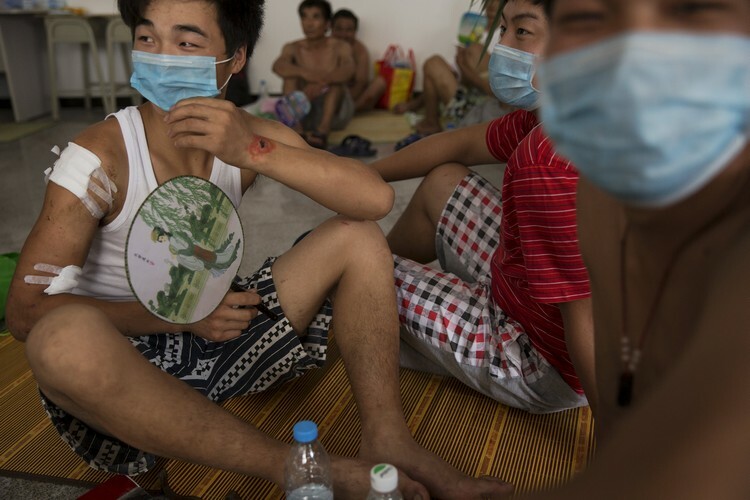 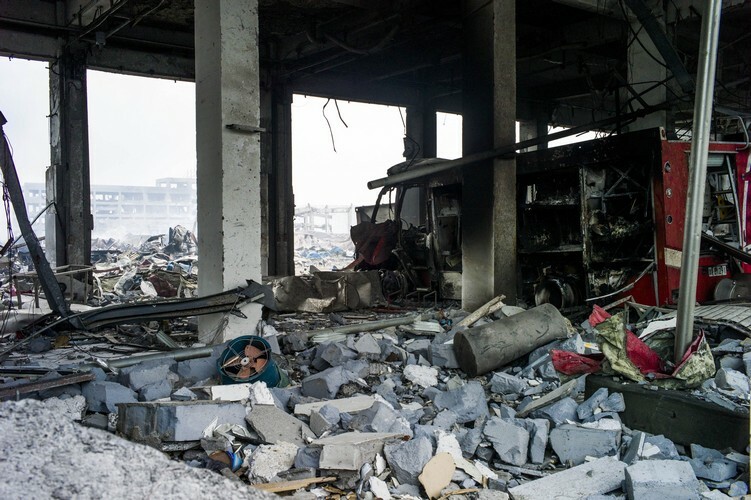 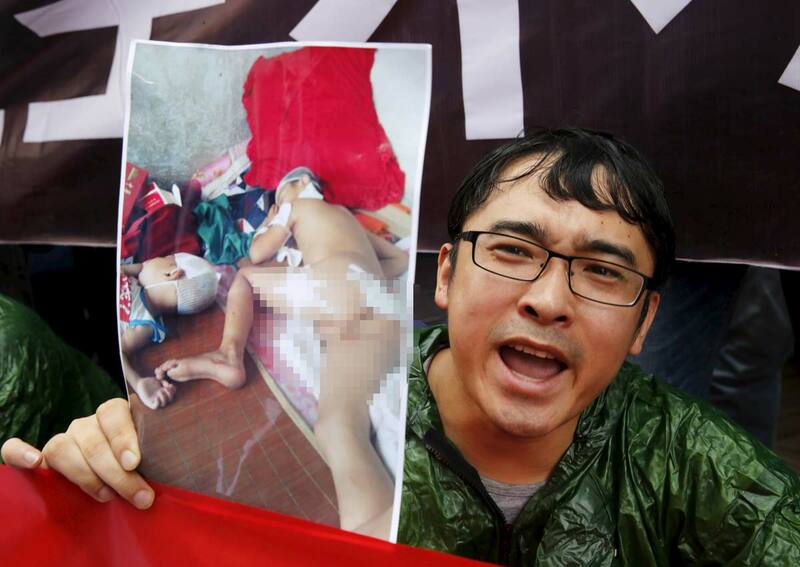 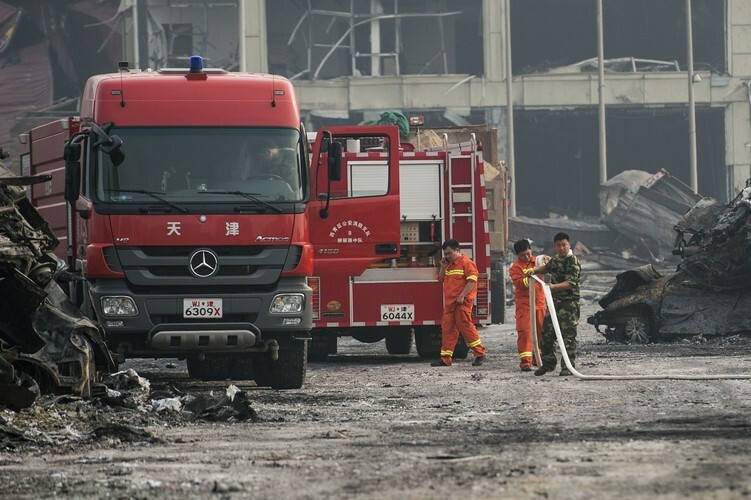 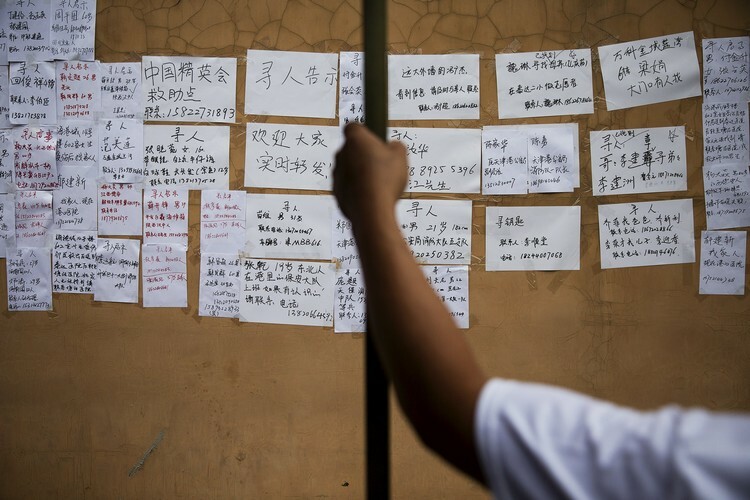 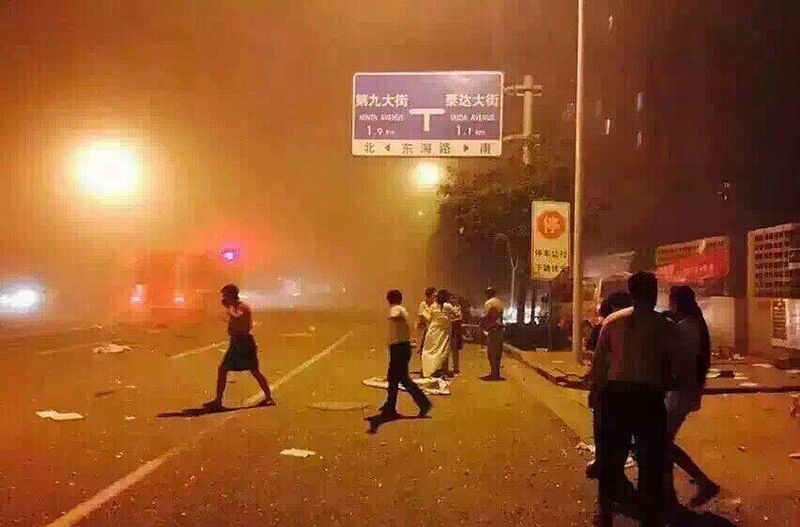 Fifty people are still missing and 624 are still in hospital a little more than a week after the blasts, the official Xinhua news agency reported, citing local officials. 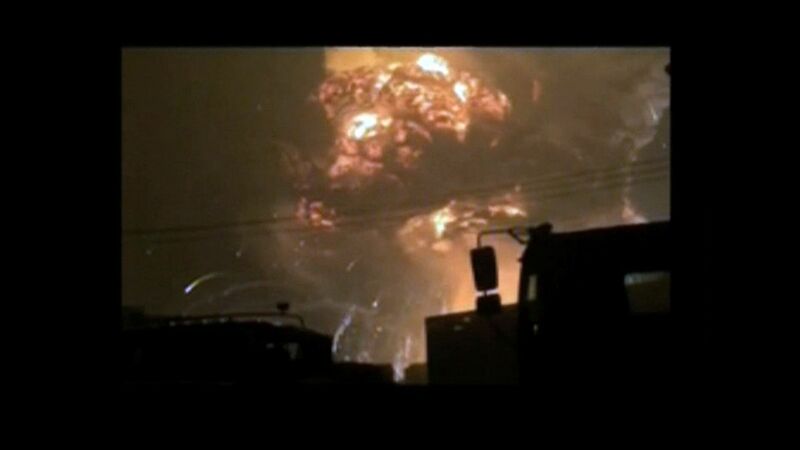 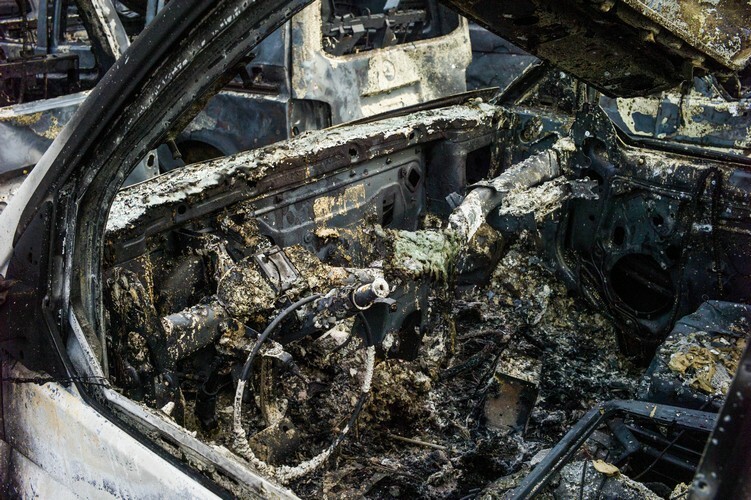 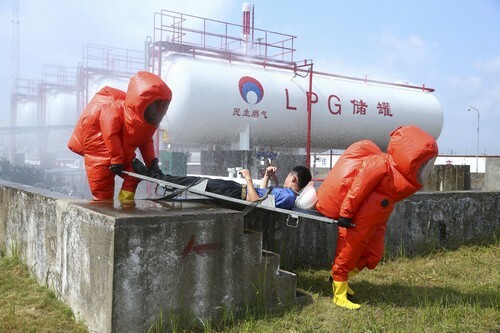 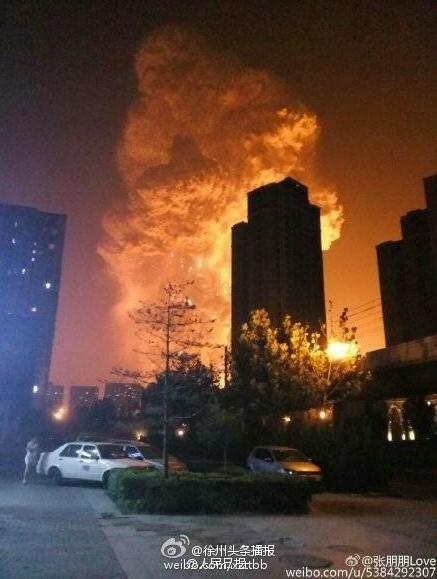 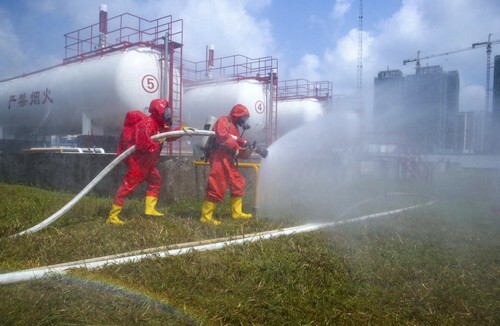 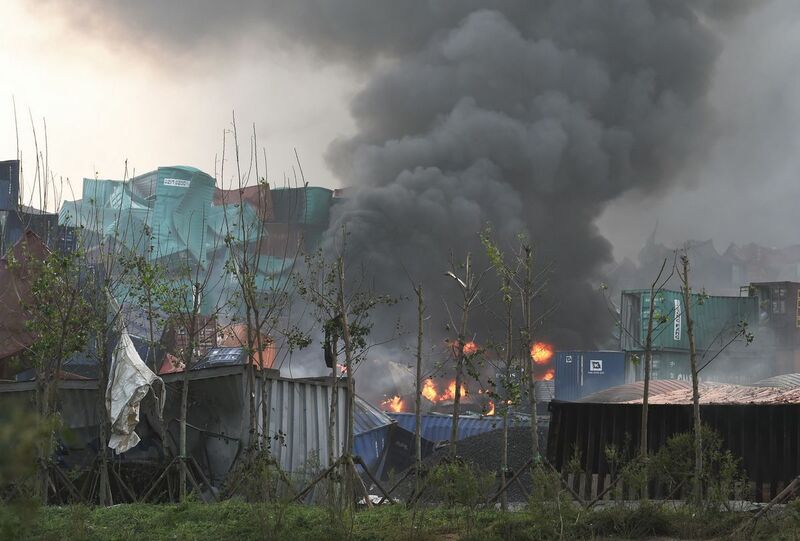 The explosions at a hazardous goods storage facility on August 12 triggered a giant fireball and new fires broke out as recently as Friday. 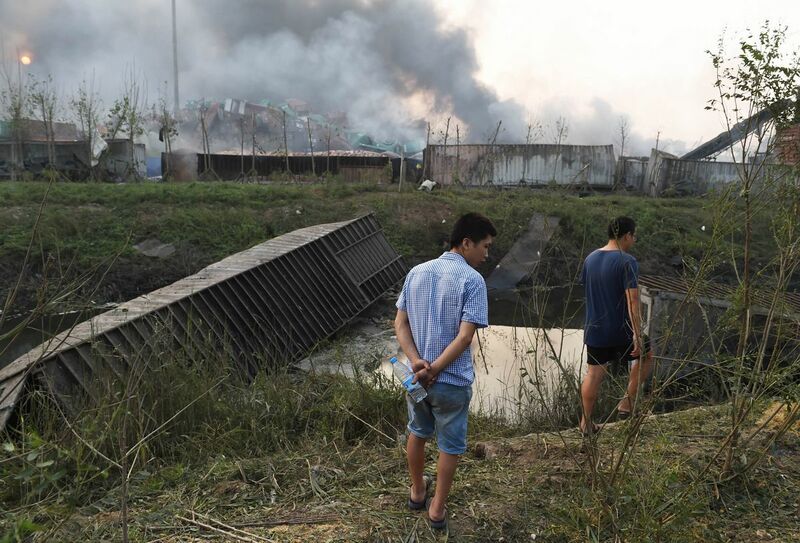 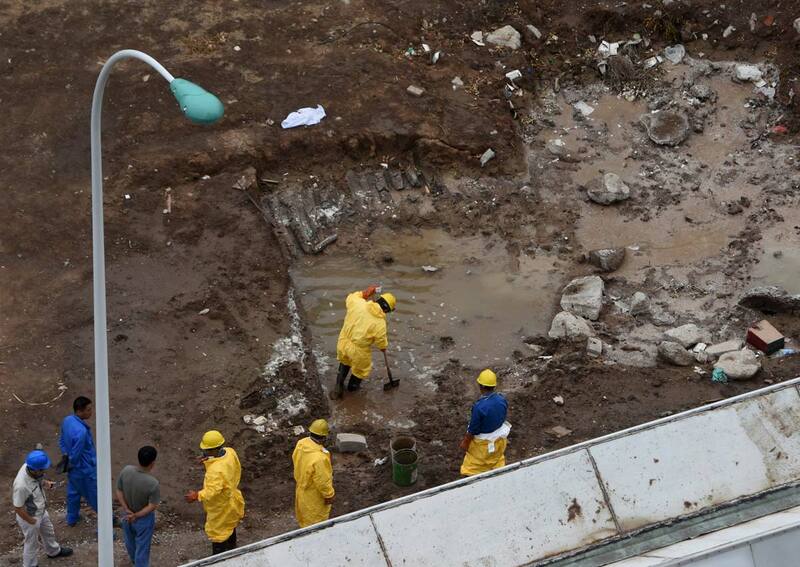 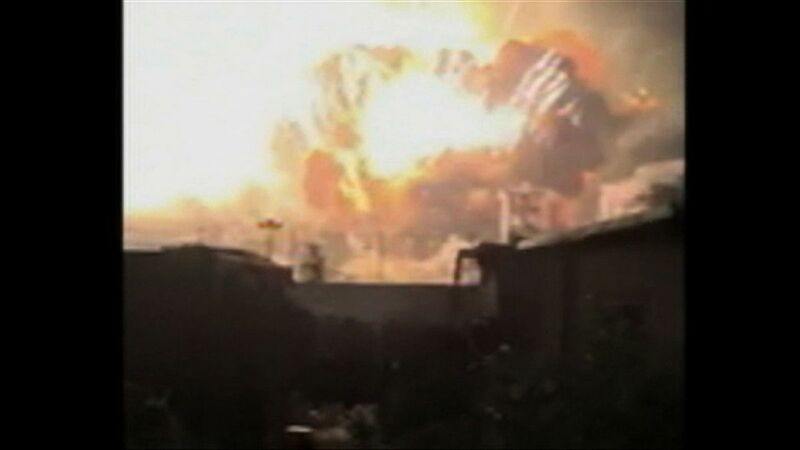 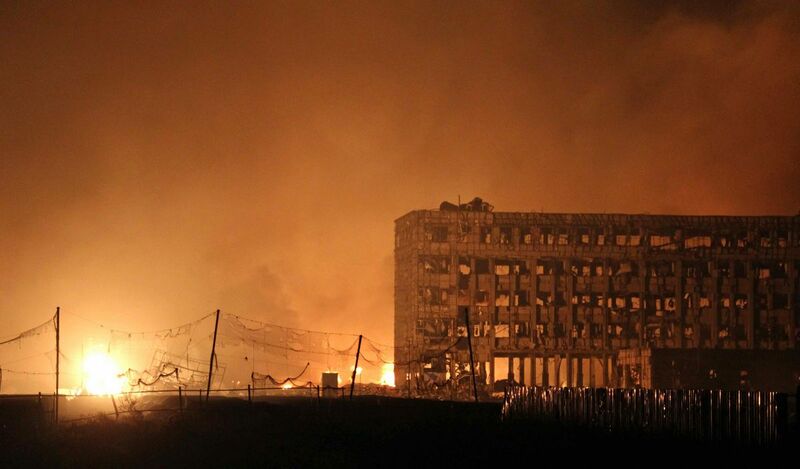 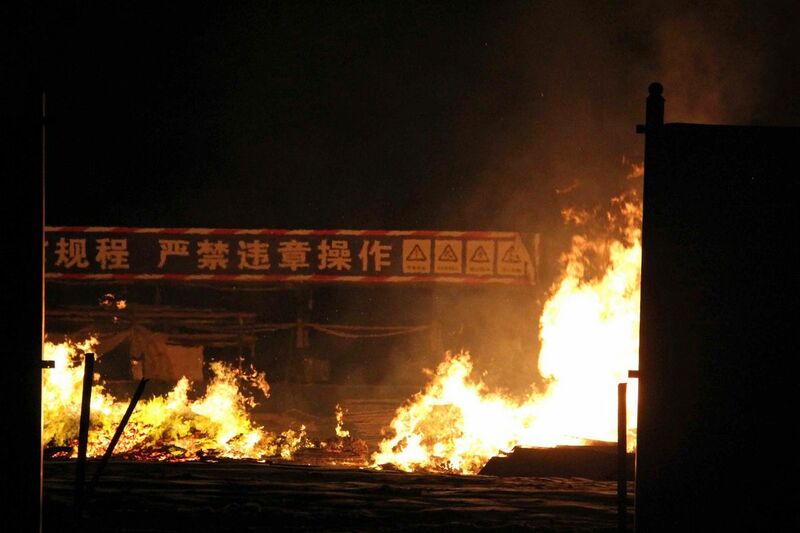 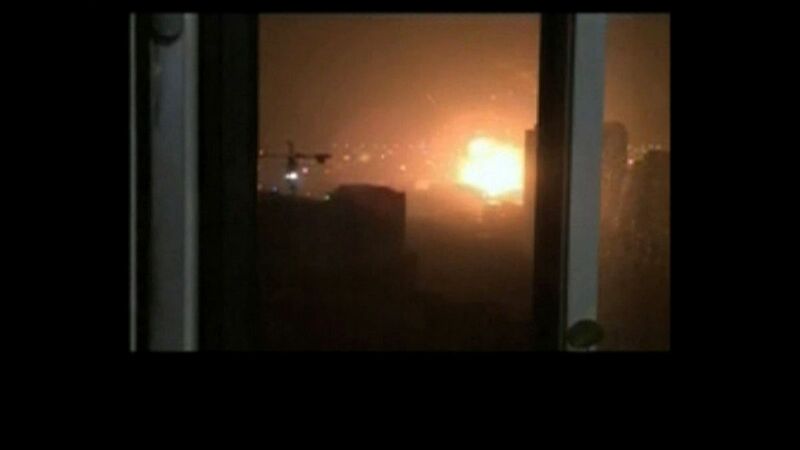 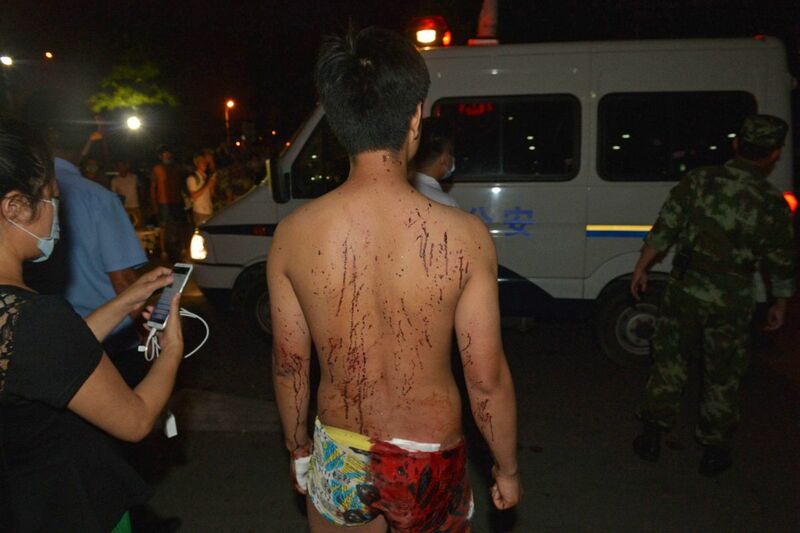 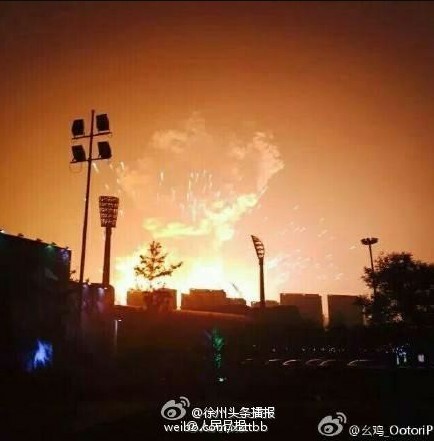 China's powerful State Council, or cabinet, has vowed to conduct a "rigorous" investigation into the cause of the explosions, Xinhua said Saturday.